Which is the best trading account for Forex beginners? MoneyTec › Forums › Beginners Forum › Which is the best trading account for Forex beginners? 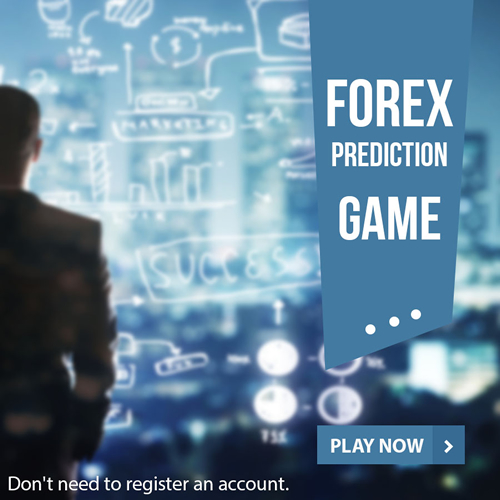 Most of the Forex brokers that I have come across have different types of accounts, which generally have different specifications. The specifications which I have mainly come across are base currency, contract size, spread, commission, maximum open/pending orders per client, Minimum trade volume, lot restriction per ticket, Hedging, Islamic Account and Minimum Deposit. For the Forex beginners, I have always seen it wise to go for that account which offers you the space to make a few trading errors without costing you too much of your hard earned money. I would personally go for an account that allows the least initial deposit amount and at the same time offers the largest leverage. These two: leverage and deposit amount, go hand in hand. Since as a beginner you would fear investing too much of your money into Forex trading, I would advise that you go for the highest leverage. However, although most of the broker accounts which allow the least deposit allow as little as $5, it is always good to deposit at least $50 or more so that you can have a better chance of trading. With a small amount of funds, you will be limited to opening small lot sizes and also fewer orders. Also, with small amount of money you may not be able to hold long term orders for long since any major movement especially against you would mean that your account is “wiped” off. Another thing I think is paramount to look at is the minimum trade volume and the contract size (the size of 1 lot e.g. 1 Lot = 1,000). I prefer that you go for the least of minimum trade volume and the least contract size to reduce the risk since as a beginner you still don’t have much of trading skills. I think the other specifications like the allowed base currency, whether the broker allows a Muslim account and other specification of the account will depend on your preference. I think this thing is pretty much irrelevant. I don’t think you need to worry about the type of account if you got good broker. So, I am absolutely fine with any type of account as long as it’s under a good broker. You can have the BEST type and yet broker is not good will make it absolutely meaningless! I agree with Remphan, it is certainly about good broker. But I do prefer ECN type of account regardless of which broker I am trading on. Since, that is the way I can do scalping a lot easier especially with low spreads and faster execution, which obviously is what helps one to do scalping much better. I use ECN account, as I feel that is best because of fast execution and also because of having low spreads. I currently work with Exness and I use their ECN account. I find it very nice with low spreads and also have fast execution too. I think any account it is if we got these features then take it.